Recently Spine-Health.com featured the blog post below by Dr. Stephen Hochschuler, co-founder and orthopedic spine surgeon at Texas Back Institute. The facet joints are two small joints in the back of the spine, on the left and right sides, at each level. These joints work with the discs to provide support and motion to the spine. Facet joints can degenerate, become arthritic, and produce pain by forming osteophytes (bone spurs) which compress nerves passing into the legs. As with many joints, degenerative changes can occur in the facets, which can become painful. Degeneration is likely to occur in the spine as a part of the aging process, regardless if surgery has been performed or not. However, some types of spine surgery may alter load or movement patterns of the spine, which in turn can affect the facet joints. Surgery may change the loading or movement patterns of these joints, leading to degeneration and pain. Following a spine fusion at one spinal level, motion of the level(s) next to it may be altered to compensate for changes the fusion caused. This change in motion pattern may cause facets at the adjacent segment(s) to degenerate and become painful. Facet joint pain is difficult to identify without injections into these joints. In back pain patients, pain may arise from more than one source within the spine. While surgery may address one problem, existing facet joint pain may not have been recognized prior to the spine surgery, and therefore not addressed. If the spine is unstable or pain persists, spine fusion surgery may be considered. It is therefore stressed that before any spinal surgical intervention is considered, a thorough diagnostic work up is needed to determine any and ALL causes of the back pain one is addressing. This is part of the reason that a preoperative discussion and a patient education program is necessary. This process will afford the patient a full understanding as to what is known and unknown in each individual case and what expectations can be set in accordance with all treatment variables. 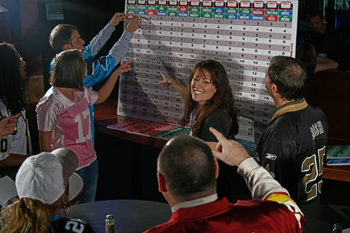 The post below was featured on Spine-Health.com and was contributed by Dr. Stephen Hochschuler, co-founder and orthopedic spine surgeon at Texas Back Institute. Failed Back Surgery Syndrome (FBSS) refers to chronic back or neck pain, with or without extremity pain, which occurs if spine surgery does not achieve the desired result. Contributing factors include recurrent disc herniation, compressed nerves, altered joint mobility, scar tissue, muscle deconditioning and degeneration of facet or sacroiliac joints. The problem of failed spine surgery has long been a perplexing and intriguing problem my colleagues and I have tried to accurately analyze and pro-actively prevent. My goal as a spine surgeon is to help treat patients with pain stemming from their spine. Many times I am able to treat patients with nonsurgical treatment options, such as physical therapy or medication, and they do very well. In some instances though, this treatment plan does not provide patients with the pain relief needed so we have to pursue more aggressive treatment options including surgery. Appropriately educate and set expectations for the patient, including pre-operative psychological evaluations. Take all proper precautions to minimize intra-operative issues. Work closely with the patients’ interdisciplinary care team. If you are considering spine surgery, it is important to sit down with your surgeon and determine how he actively attempts to minimize the risk for failed back surgery syndrome. If you have been diagnosed with FBSS, it is not necessarily the end of the road. There exist many alternative treatment approaches to deal with this syndrome, but once again one size does not fit all. It is important to find a surgeon who has experience in treating patients with FBSS and can offer you multiple treatment options. Becker’s Orthopedic and Spine and Pain Management Review Announces 10 Spine Practice Leaders to Know, Dr. Hochschuler makes the list!!! 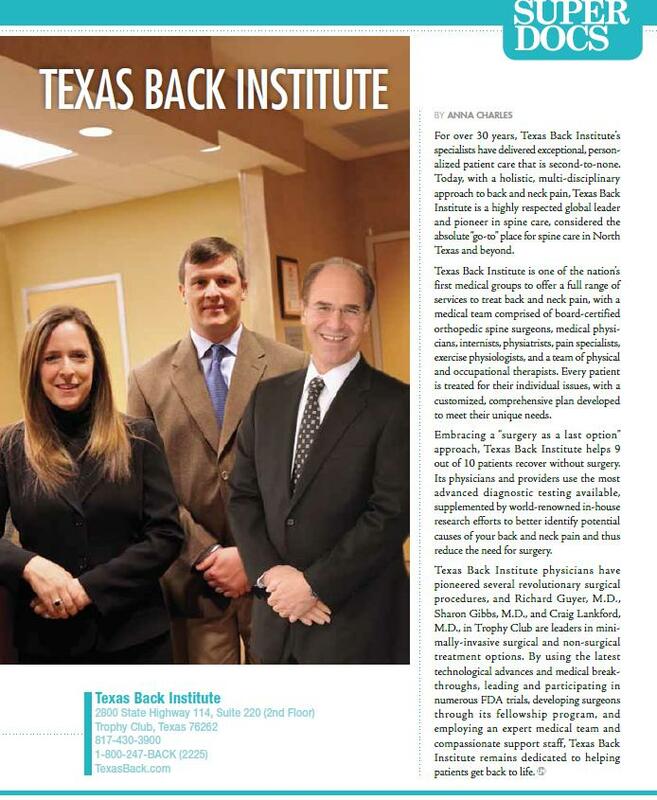 A Leader in Spine Surgeon Practices…Texas Back Institute founder, Dr. Stephen Hochschuler, leads the way to help patients find relief from neck and back pain! Today Becker’s Orthopedic and Spine Review released a list of 10 Spine Practice Leaders to Know. 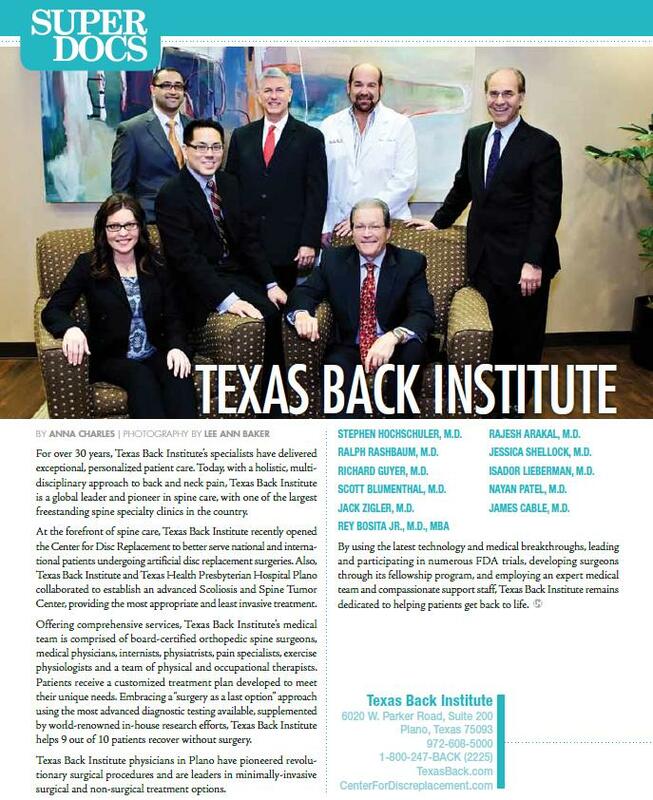 Dr. Stephen H. Hochschuler, one of Texas Back Institute’s founding partners made the list! Congratulations Dr. Hochschuler! 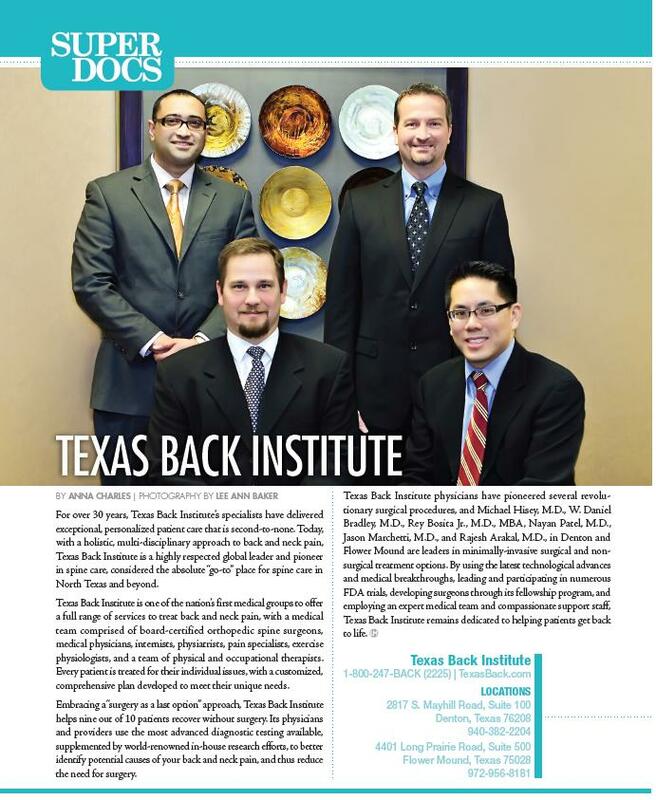 Stephen H. Hochschuler, MD (Texas Back Institute, Plano). 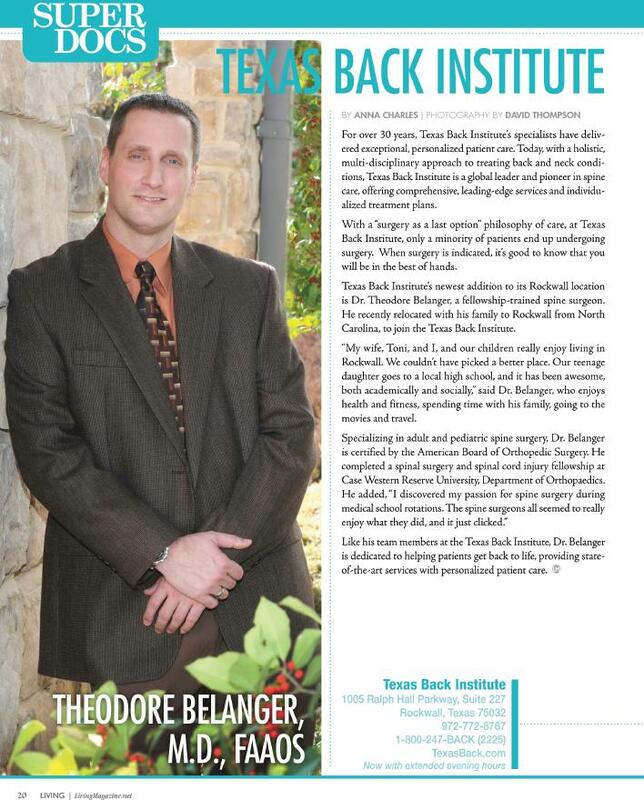 Dr. Hochschuler is co-founder of Texas Back Institute and former president of the Spine Arthroplasty Society. 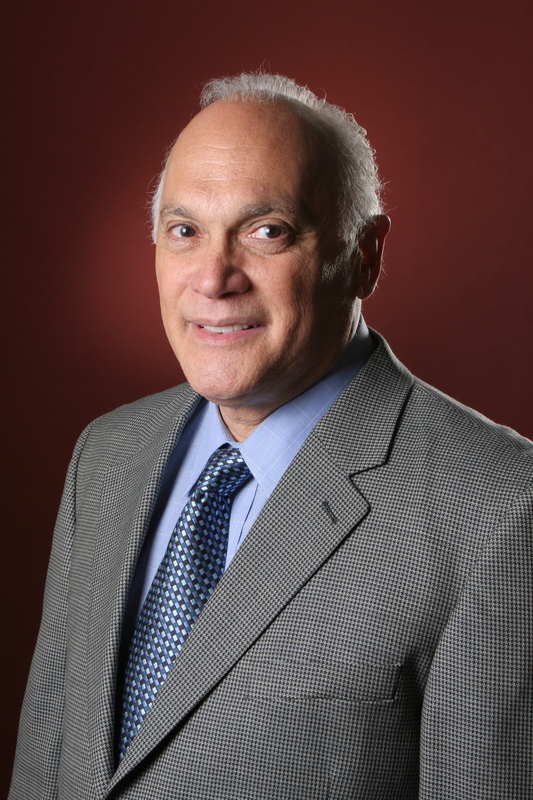 During his career, he has served as chairman and sat on the board of directors for SpineMark. 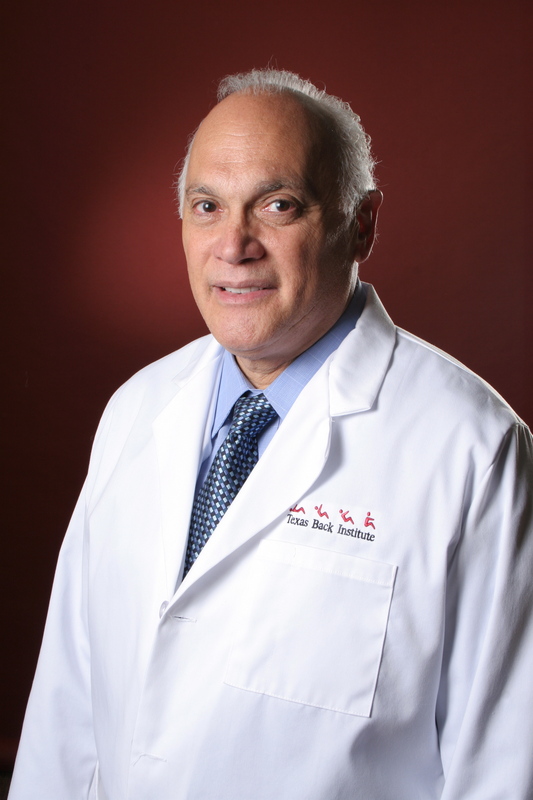 He also founded the spine division at Veterans Administration in Dallas and served as a clinical instructor at the University of Texas Southwestern Medical School. He is a founding member of the American Board of Spinal Surgery and chairman of the Texas Back Institute Holdings Corporation. Dr. Hochschuler earned his medical degree at Harvard Medical School in Boston and completed his orthopedic residency at the University of Texas Southwestern School in Dallas. He also spent time in the United States Air Force. Congratulations to Dr. Stephen Hochschuler! 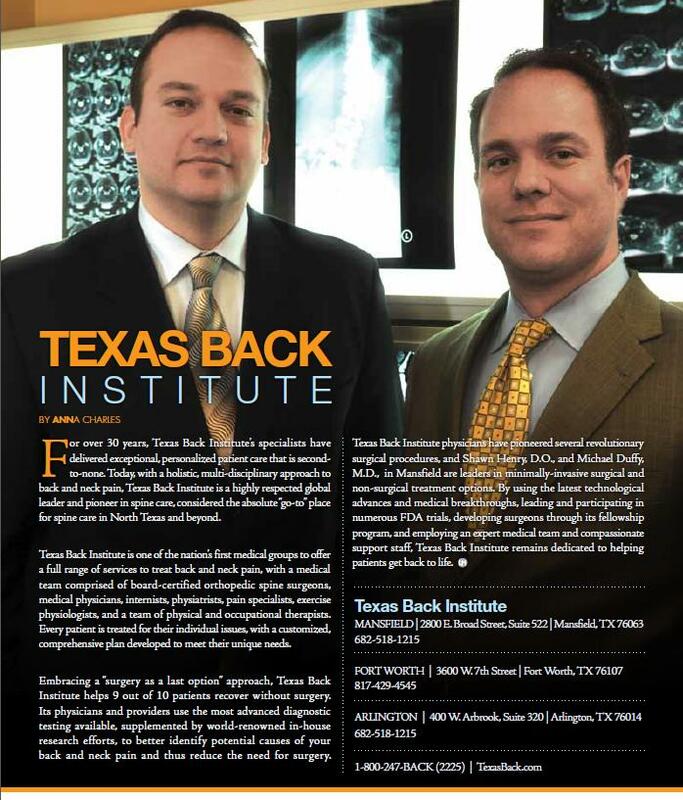 We are so proud to have you as one of Texas Back Institute’s Founders and Spine Surgeons! 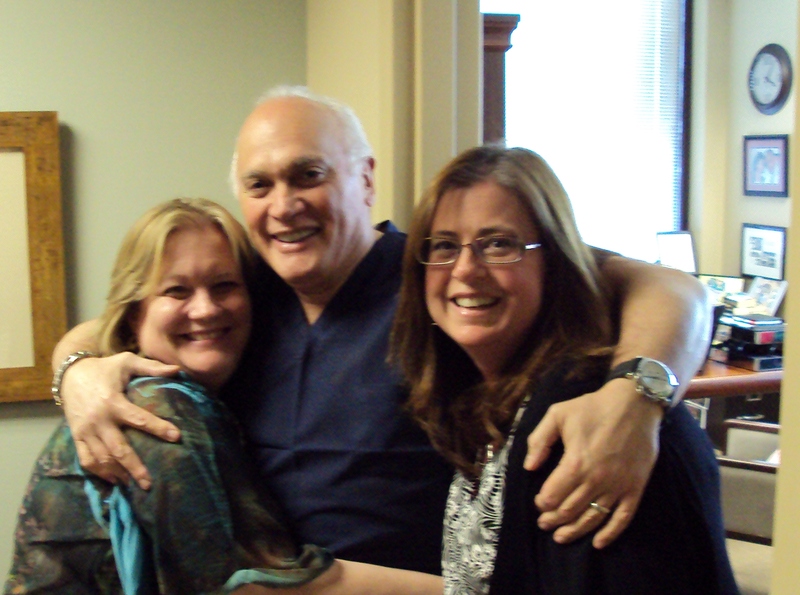 Dr. Stephen Hochschuler with Chief Development Officer, Cheryl Zapata, and Texas Back Institute CEO, Trish Bowling on Doctor’s Day the other year! 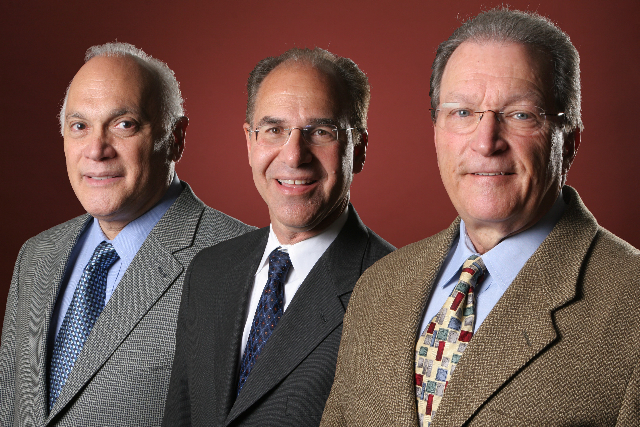 Orthopedic Spine Surgeons and Founders of Texas Back Institute, Dr. Ralph Rashbaum, Dr. Richard Guyer and Dr. Stephen Hochschuler.